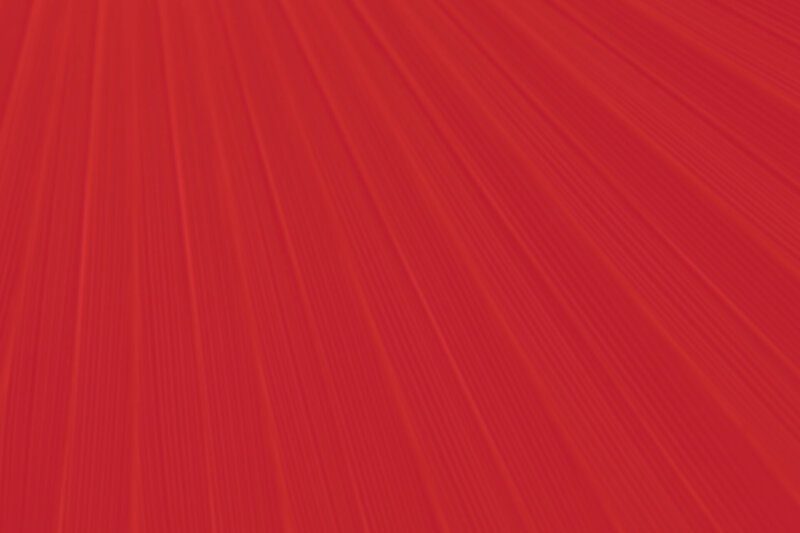 Poh Tiong Trading company, was set up in 1975 by Mr Lim Eng Tiong. 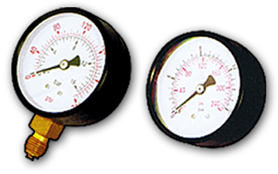 The company started with 3 workers, and have expanded to a current size of 15 workers, and a store area of 10,000 sq feet. 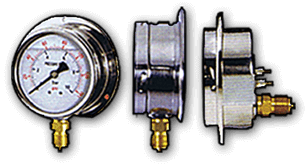 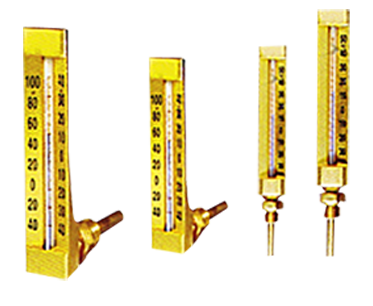 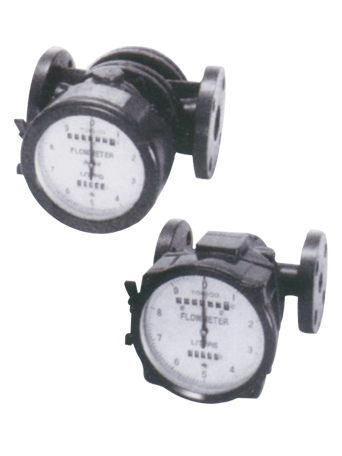 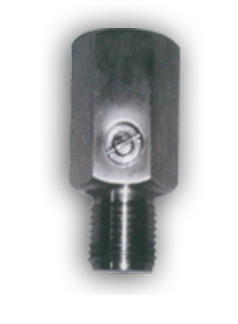 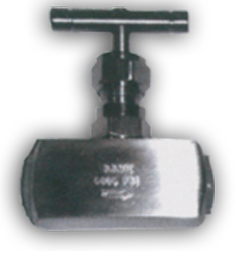 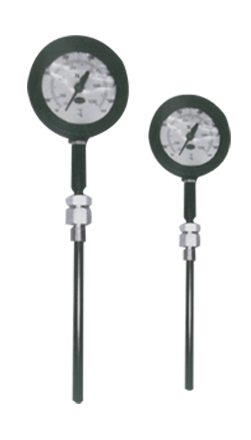 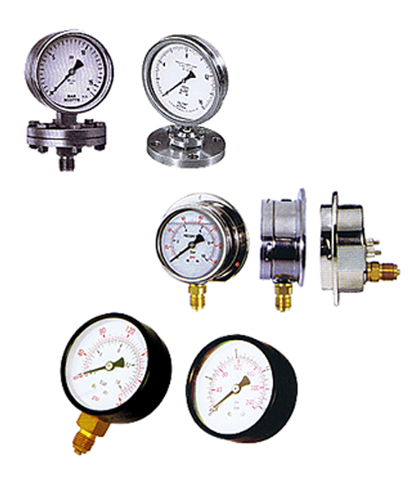 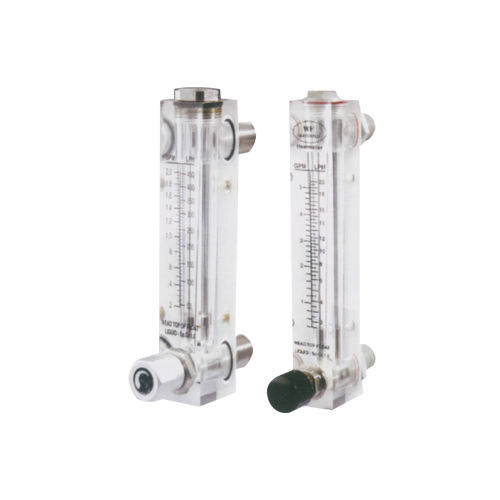 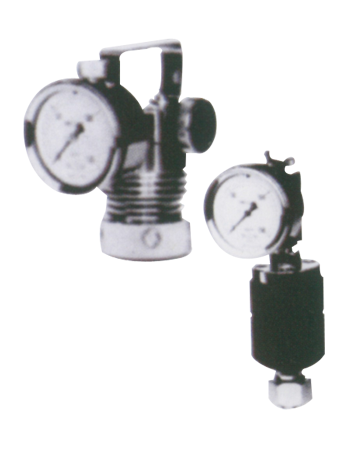 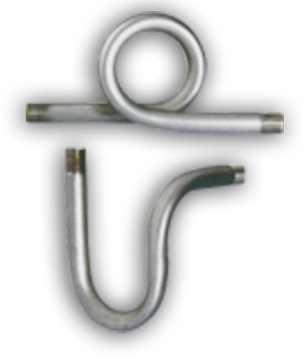 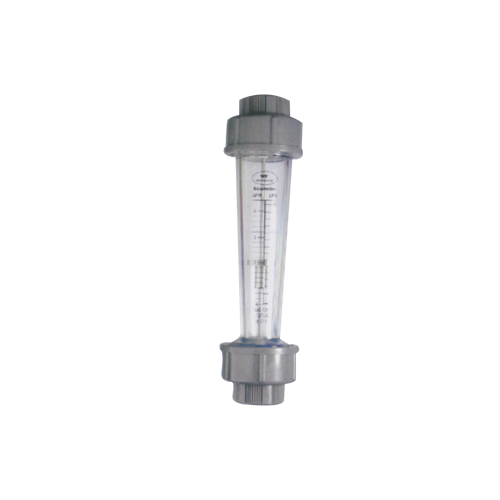 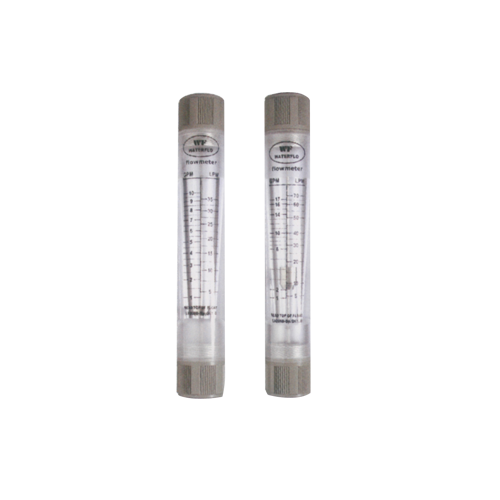 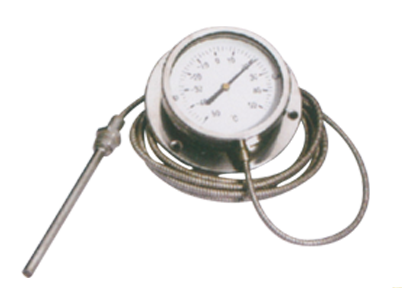 We carry a wide range of items, ranging from temperature to pressure measurement, and also flow measurement. 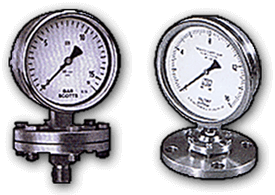 Our clientele range from hardware shops, to ship chandellers/shipyards, scientific labs, hospitals, oil rigs and many other industries. 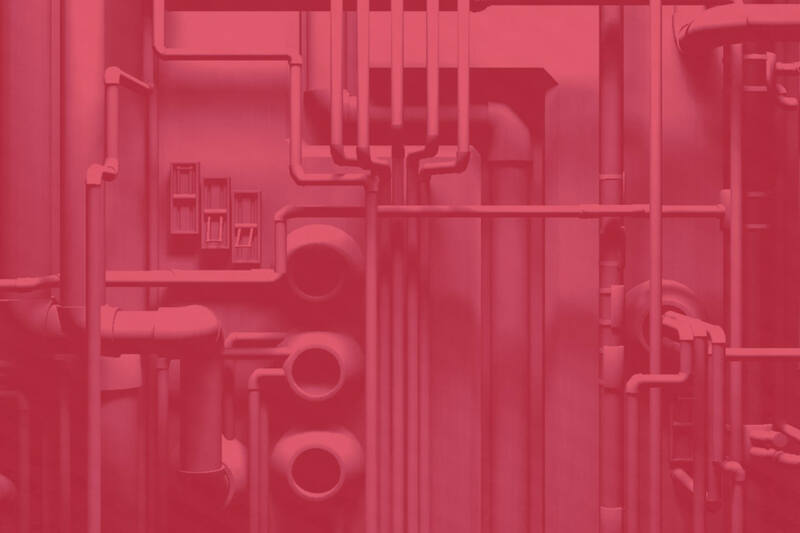 With over 40 years of experience, and a team of dedicated and well trained sales and engineering staff, we believe we are able to cater to your every need.